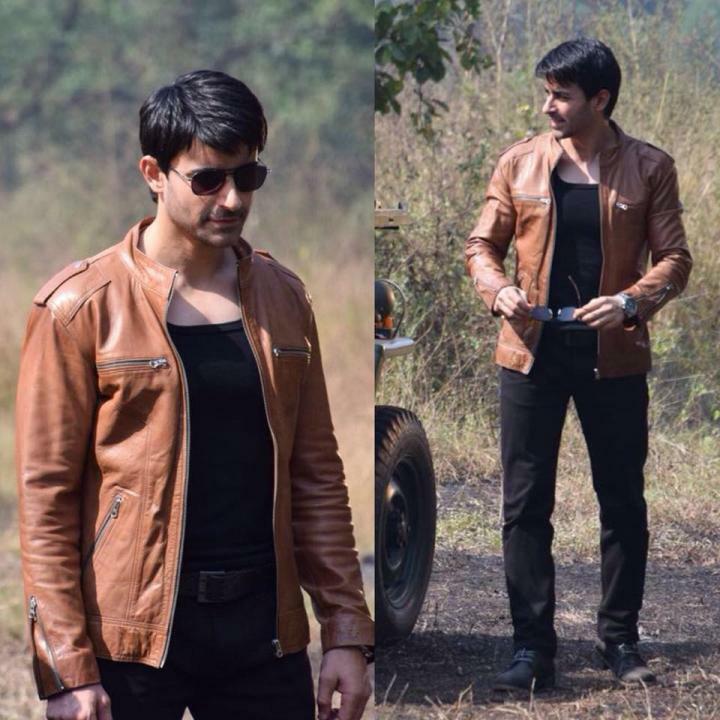 Gautam Rode is an Indian actor and television host. He was born on 14 August 1977 in Delhi, India. 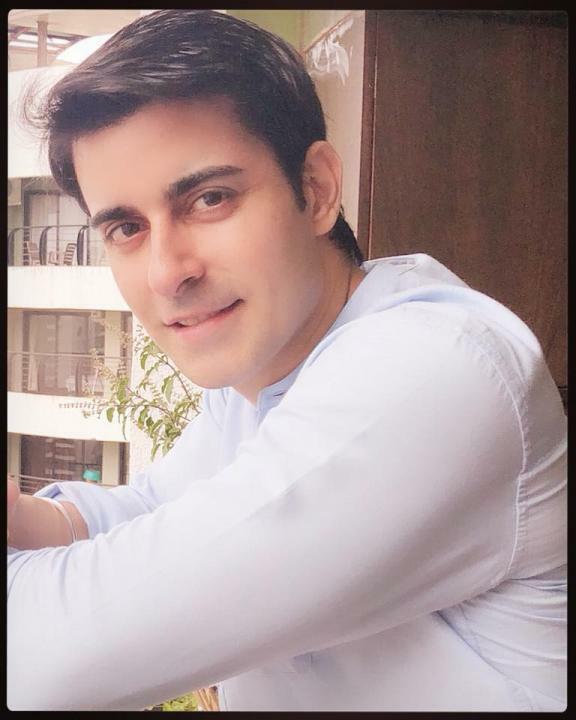 He made his Bollywood debut with the 2002 film, Annarth. 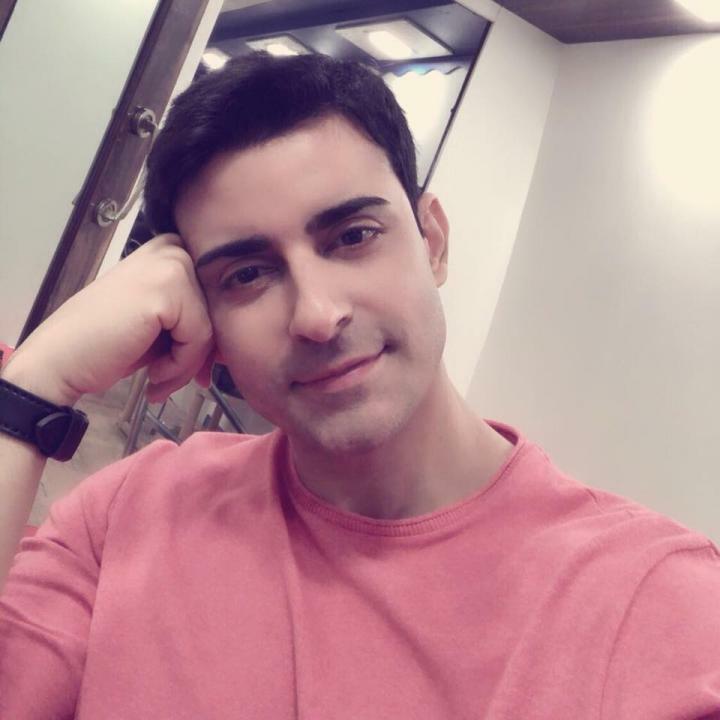 Other than movies he also appeared in television shows which include Baa Bahu Aur Baby, Lucky, Saraswatichandra and Maha Kumbh: Ek Rahasaya, Ek Kahani. 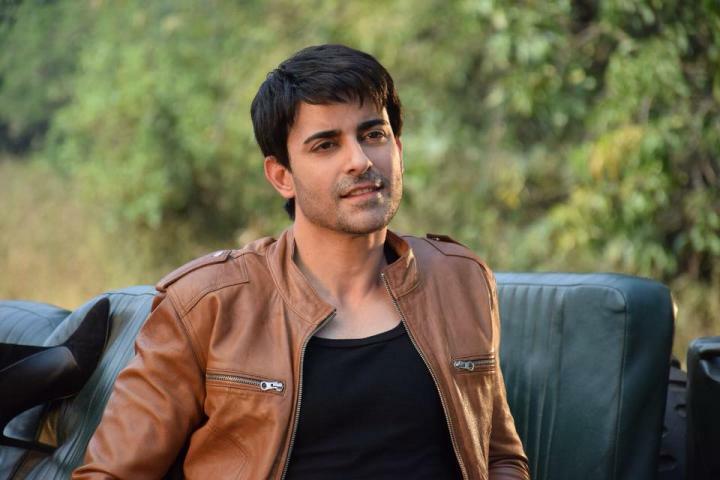 Gautam also worked in a Bollywood film Aksar 2 opposite Zarine Khan. 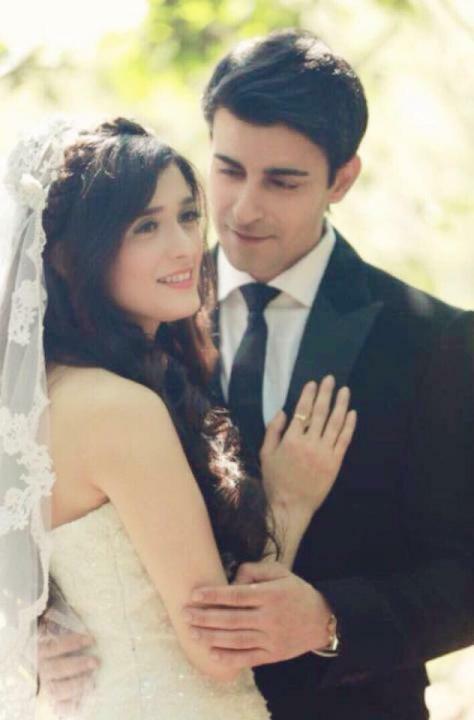 Rode’s father, Surendra Rode is a retired broker and his mother, Sangeeta Rode is a jewelry designer. Rode did his schooling from Army Public School, Dhaula Kuan in Delhi. He completed his college from Shaheed Bhagat Singh College.